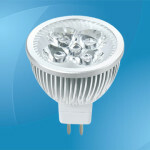 Many people are discovering the great benefits of using LED globe bulbs for outdoor and indoor lighting applications. In fact, LED lights are widely available in a variety of sizes and shapes, and you can find the perfect style that complements the overall look of your home or office. 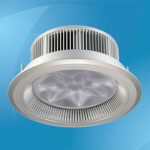 Read on and find out more about the features and applications of LED lighting. Light Emitting Diodes (LEDs) have revolutionized and improved the lighting scene with superb quality and energy efficiency. 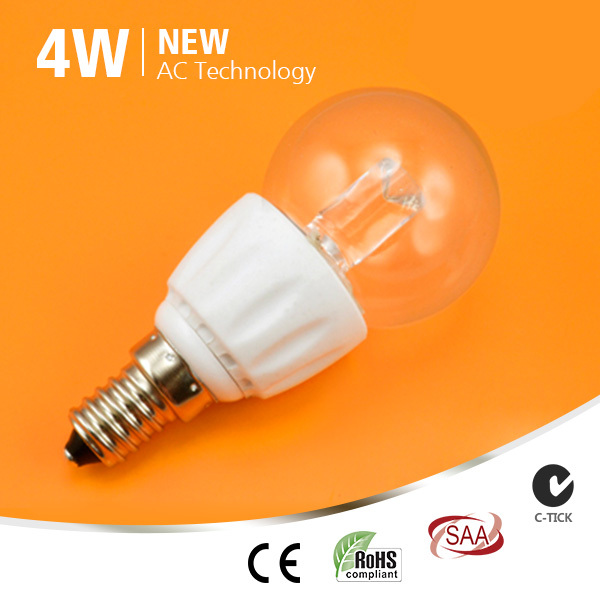 In fact, it uses about 20 percent of the energy that is typically required to power an energy-saving halogen lamp or traditional filament bulb for the similar light output. With this feature, LED lights can make a huge contribution on your goals of cutting down utility expenses. Another reason why LED bulbs are efficient to use is their long life span. 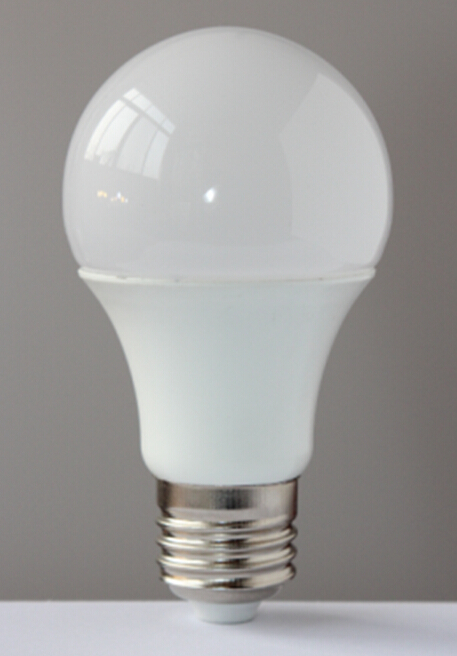 A typical LED light bulb lasts up to 100,000 hours and without any reduction on the light output. If you keep the lights on for about 8 hours per day, that gives the bulb an immense life expectancy of nearly 30 years. Furthermore, LED bulbs have a directional light source. This means you can have greater control over the light, and this translates to minimal wastage of energy and less harm to the environment. Whenever you purchase LED lights for your home, you are also doing mother nature a favor because of the earth-friendly properties of this lighting option. 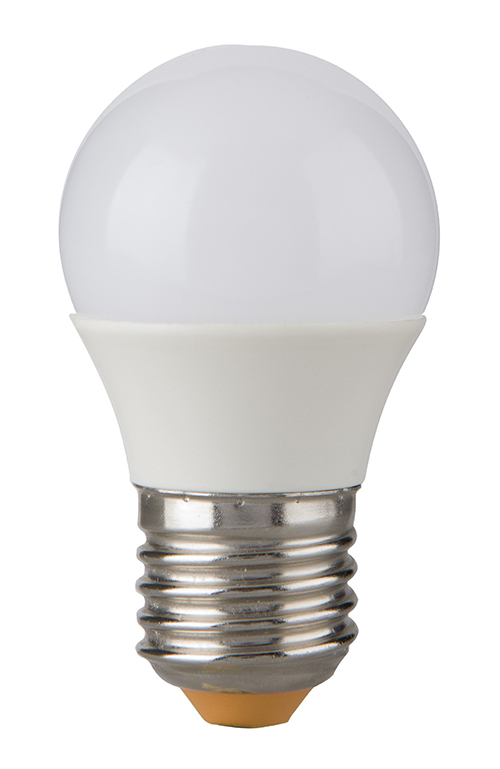 The construction of LED lights is solid and compact, and they have no filament. This feature makes the light absolutely durable and less prone to damages, as compared to typical energy-efficient bulbs. In addition, the quality of light remains constantly bright even after several hours of uses. These qualities make the LED bulb superior to other lighting options. In terms of safety, LED lights do not contain mercury, unlike compact fluorescent or energy-saving bulbs. Since typical bulbs have mercury content, you need to handle them with care to prevent injuries or damages. 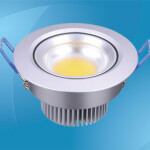 On the other hand, LEDs are safer to use because of their solid built and mercury-free features. You can use LEDs in a number of applications such as in the bathroom, vanity lighting, kitchen, and general illumination. They are also excellent replacements for lamps that are used in a conventional light fitting such as a down-lighter. 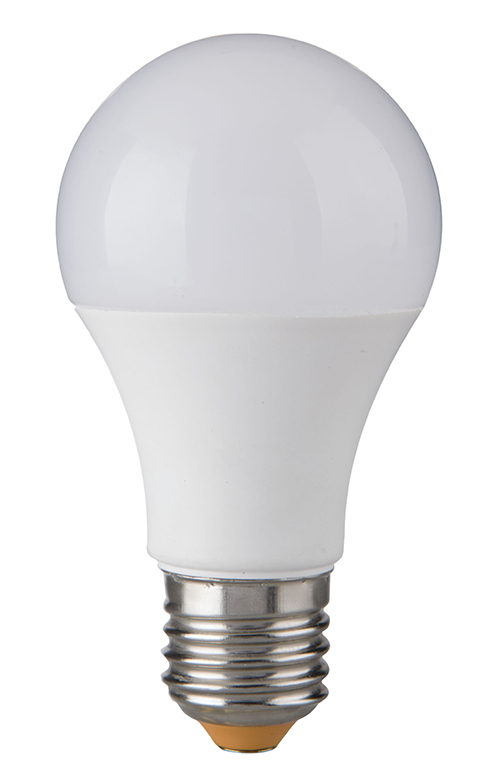 Since LED bulbs run off on a 12- or 24-volt system, they are excellent low-energy items when used with other sources of renewable energy such as wind power generators or solar panels. 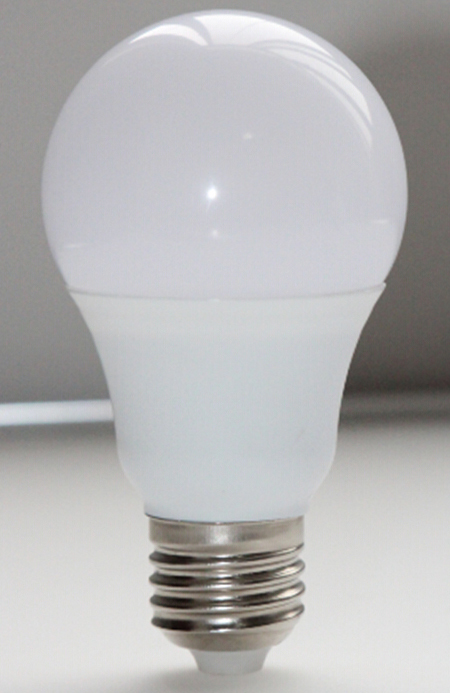 LED globe bulbs are available in a number of shades including RGB (red, green, blue), warm white, and white. 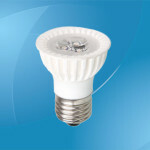 There are also light bulbs that are fully dimmable, which make them versatile and functional for several applications. 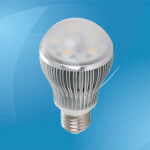 Although LEDs are more expensive than regular bulbs, you can obtain greater savings with LED lamps because of their energy-efficiency properties. Replacing regular light bulbs with LEDs can reduce operational and energy costs by nearly 50 percent. Reduced maintenance costs, increased reliability and lower energy bills are only a few of the immense benefits that LED technology offers. 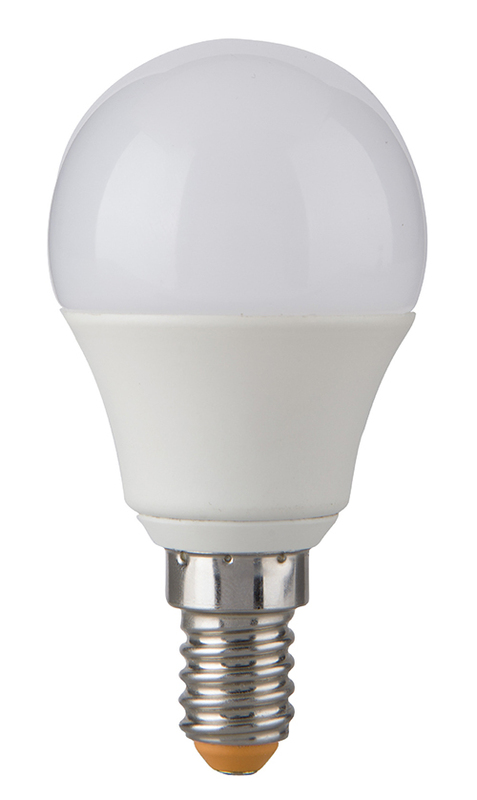 Power: 10W; Input voltage: AC 100-240V; Light source: Epistar 2835 LED; Luminous flux: 780-810lm; Beam angle: 200°; Color temperature：Warm/Natural/Cool White; Power factor: 0.5 min. ; CRI: 80 Ra min. 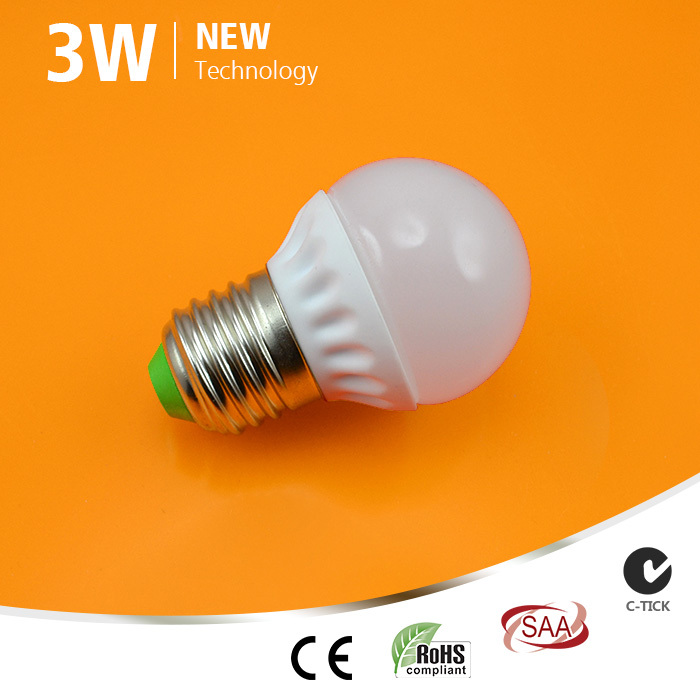 ; Material: Thermal conductive plastic; Dimension: Φ60*H110mm; Life: 30000 hours; Warranty: 2 years. 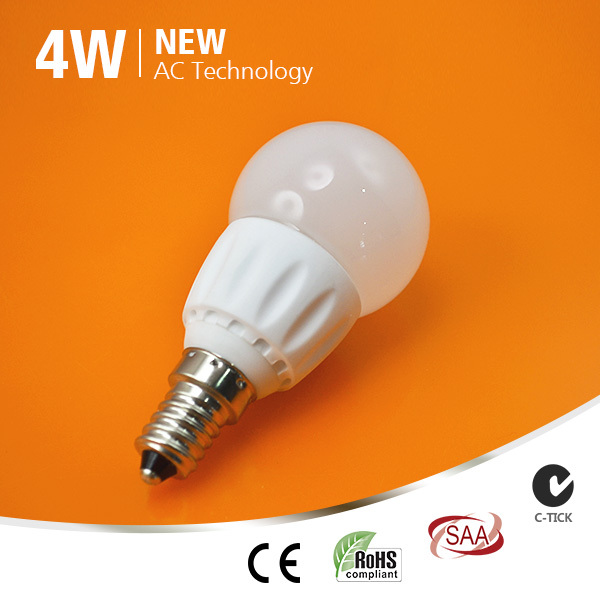 Power consumption: 4W; Voltage: AC 220V/230V/240V; Light source: Samsung AC COB; Ceramic+Milky Glass; Luminous flux: 260LM ±5% (2700-3200K; CRI>85), 280LM±5% (3800-4300K; CRI>80); Base: E14/E12/E27/B22; Beam Angle: 180°; Dimension: Φ45*H95mm; Dimmable (20-100%). Power: 3W; Input voltage: AC 220-240V; Light source: Epistar 2835 LED; Luminous flux: 220-240lm; Beam angle: 160°; Color temperature：Warm/Natural/Cool White; Power factor: 0.4 min. ; CRI: 80 Ra min. 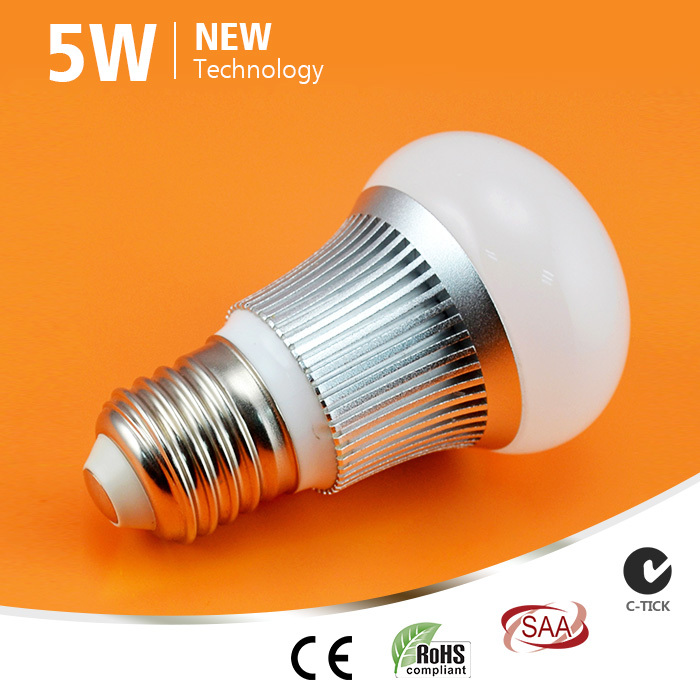 ; Material: Plastic + Aluminum; Dimension: Φ45*H78mm; Life: 30000 hours; Warranty: 2 years. 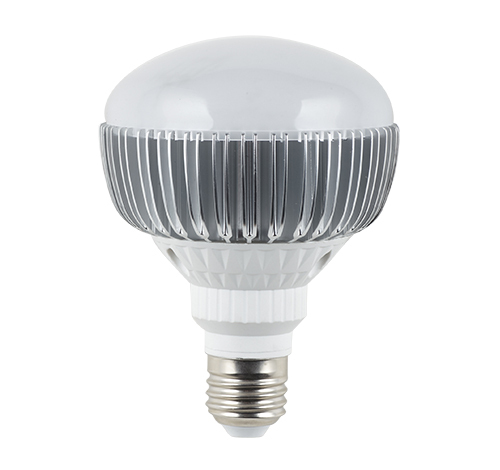 Power: 4W; Input voltage: AC 220-240V; Light source: Epistar 2835 LED; Luminous flux: 300-320lm; Beam angle: 160°; Color temperature：Warm/Natural/Cool White; Power factor: 0.4 min. ; CRI: 80 Ra min. ; Material: Plastic + Aluminum; Dimension: Φ45*H78mm; Life: 30000 hours; Warranty: 2 years. 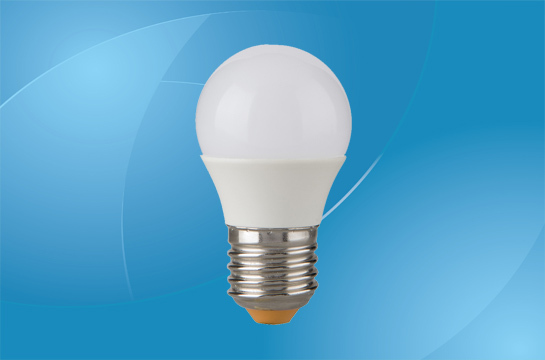 Power: 5W; Input voltage: AC 220-240V; Light source: Epistar 2835 LED; Luminous flux: 360-400lm; Beam angle: 160°; Color temperature：Warm/Natural/Cool White; Power factor: 0.4 min. ; CRI: 80 Ra min. ; Material: Plastic + Aluminum; Dimension: Φ45*H78mm; Life: 30000 hours; Warranty: 2 years. 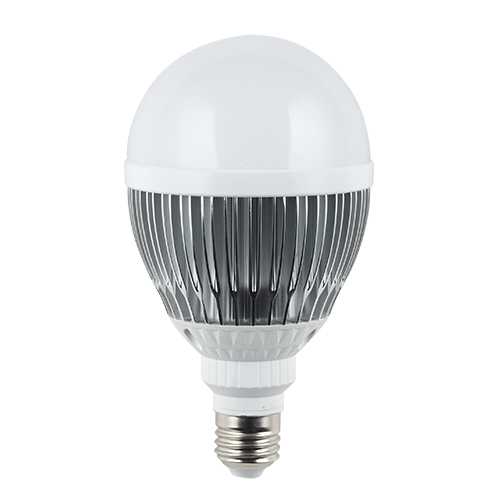 Power: 4W; Input voltage: AC 220-240V; Light source: Epistar 2835 LED; Luminous flux: 300-320lm; Beam angle: 160°; Color temperature：Warm/Natural/Cool White; Power factor: 0.4 min. ; CRI: 80 Ra min. ; Material: Plastic + Aluminum; Dimension: Φ45*H84mm; Life: 30000 hours; Warranty: 2 years. Power: 5W; Input voltage: AC 220-240V; Light source: Epistar 2835 LED; Luminous flux: 360-400lm; Beam angle: 160°; Color temperature：Warm/Natural/Cool White; Power factor: 0.4 min. ; CRI: 80 Ra min. ; Material: Plastic + Aluminum; Dimension: Φ45*H84mm; Life: 30000 hours; Warranty: 2 years.